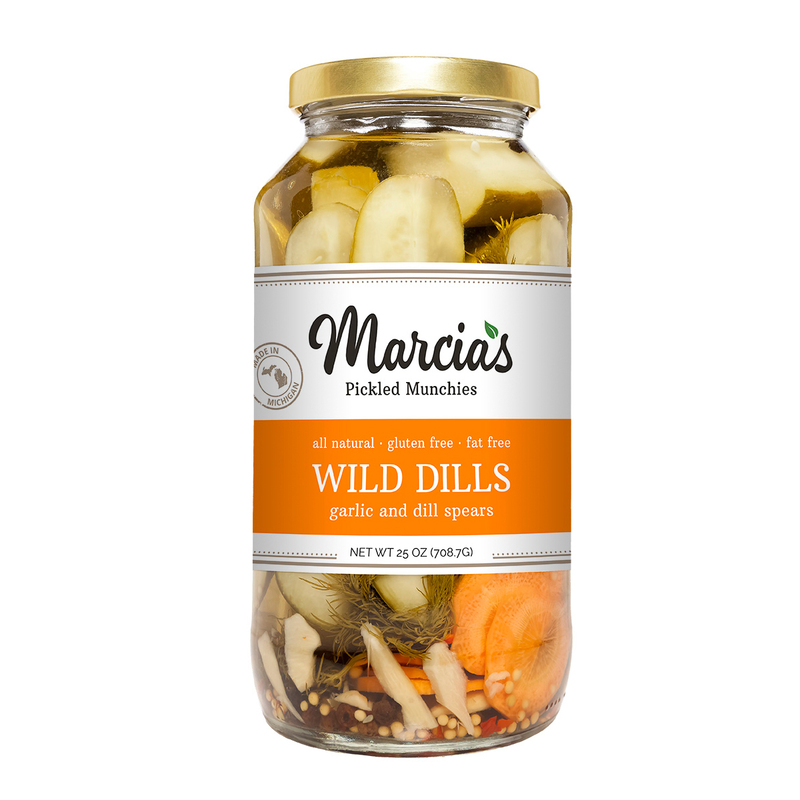 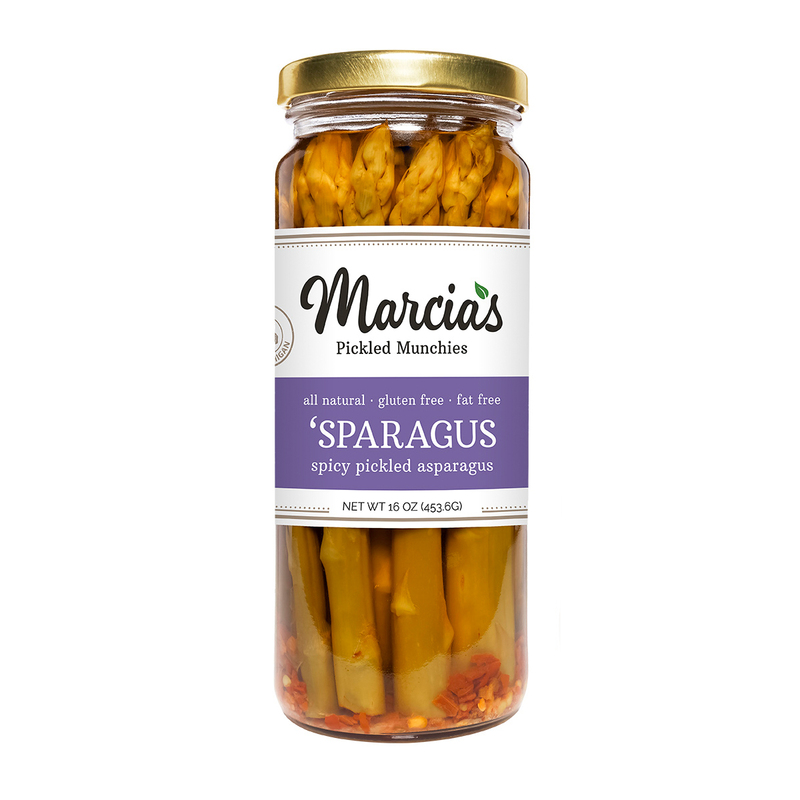 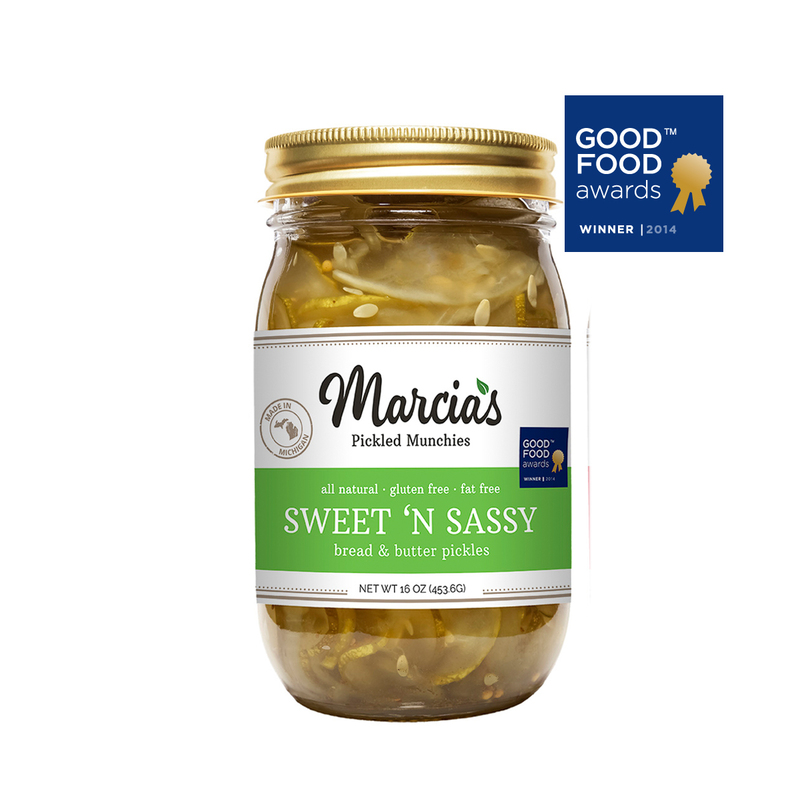 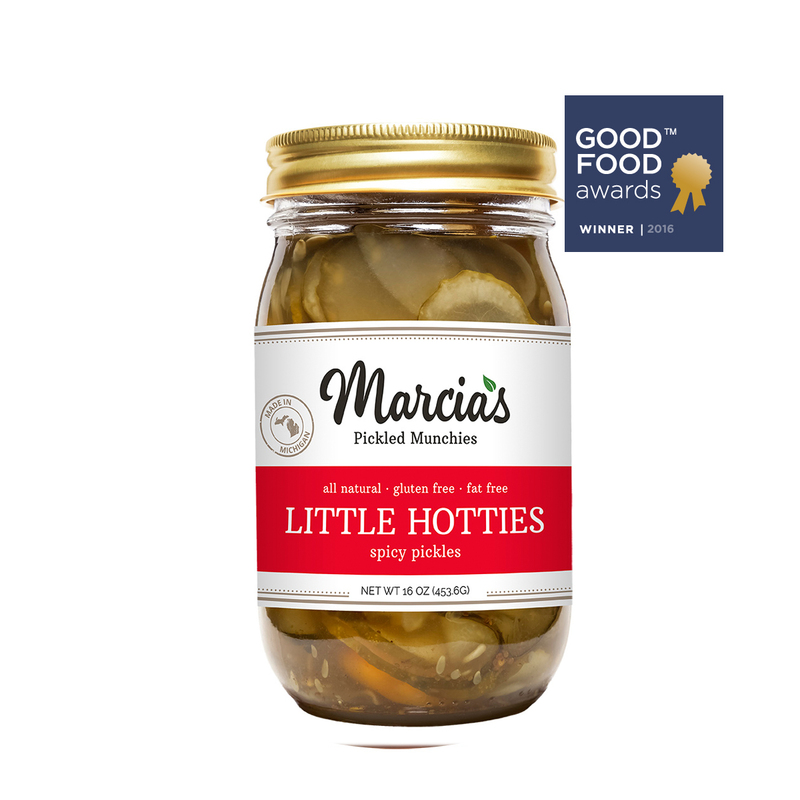 Marcia’s Munchies produces elegant snack food: pure goodness handmade in Michigan. 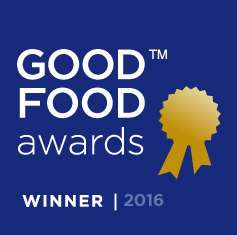 We use high-quality fresh ingredients and acquire them locally whenever possible. 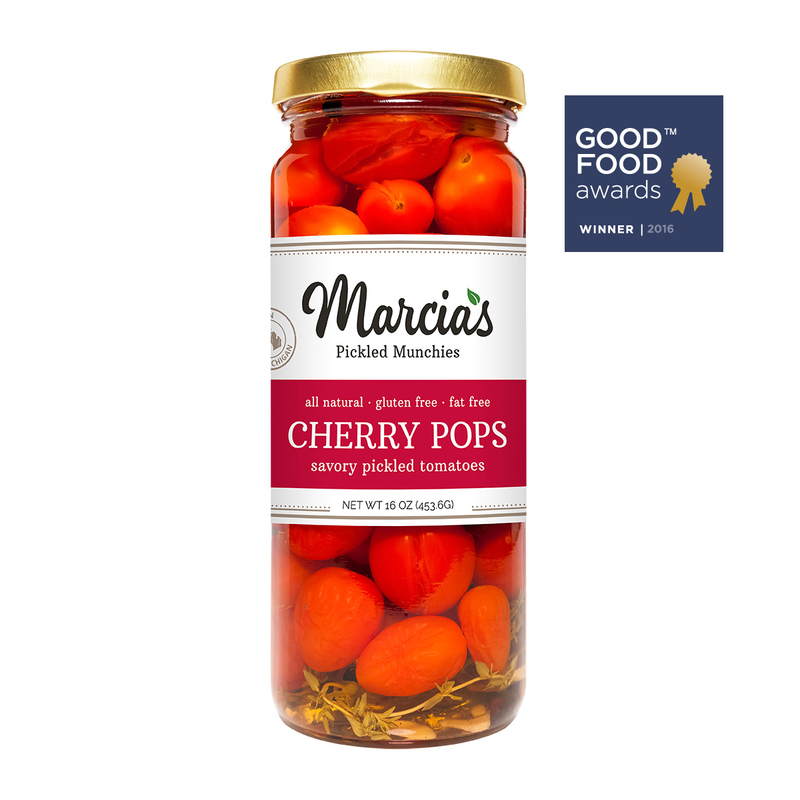 Enjoy Marcia’s Munchies with friends and family, and keep some on hand for yourself.